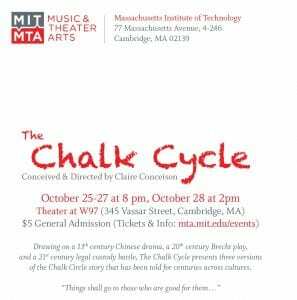 letting you know about our fall theater production at MIT that just opened. 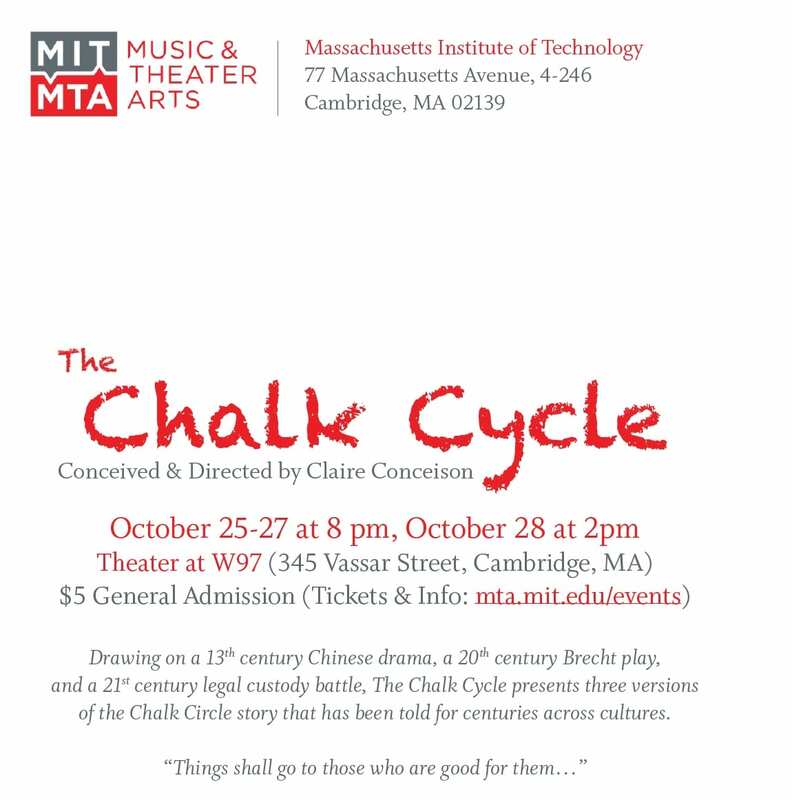 if you are in boston area this weekend and want to come, please let me know and i will reserve a ticket for you. we are sold out tonite but have a few tickets for tomorrow (saturday) nite and some for sunday matinee at 2pm. 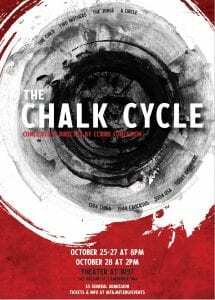 i wrote/directed the play—it is based on the yuan drama ‘the chalk circle’ and brecht’s adaptation ‘the caucasian chalk circle’ and the 1999-2007 custody case of anna mae he. running time is two hours, and it’s appropriate for audiences 13 years old and up. Posted in Theatre	Bookmark the permalink.